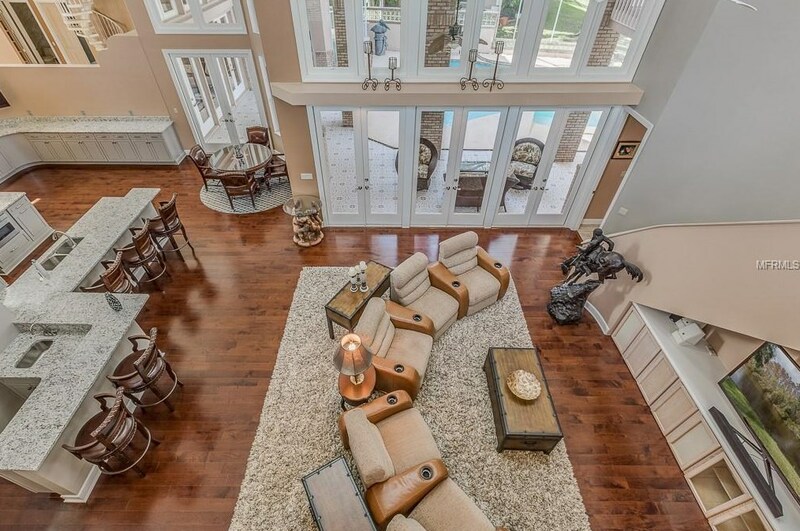 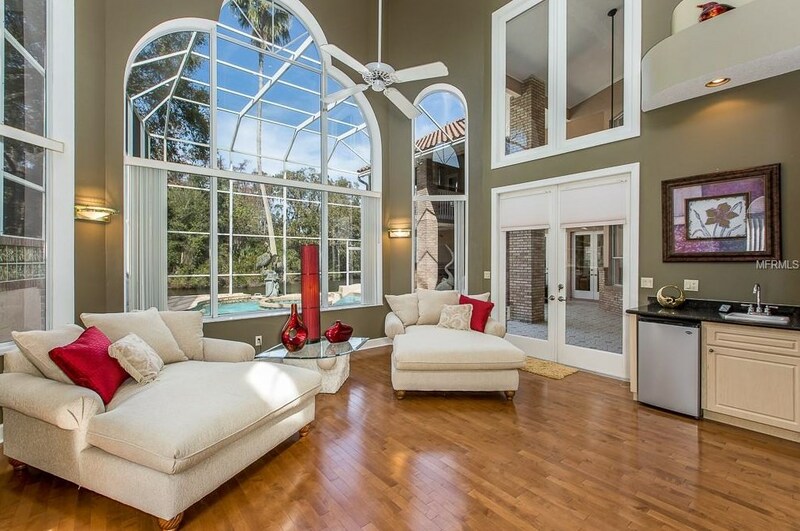 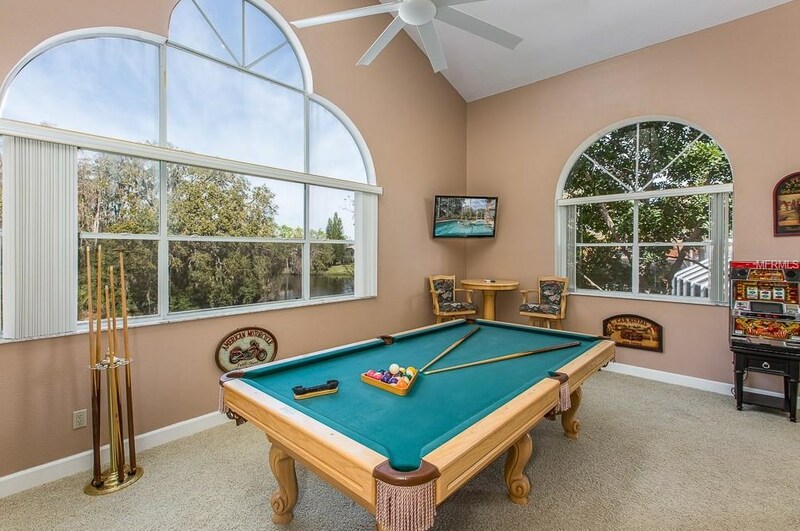 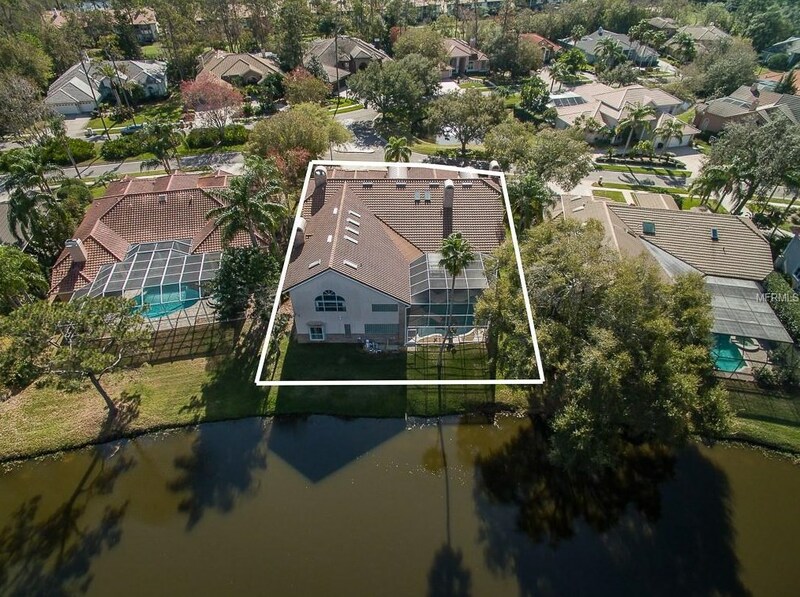 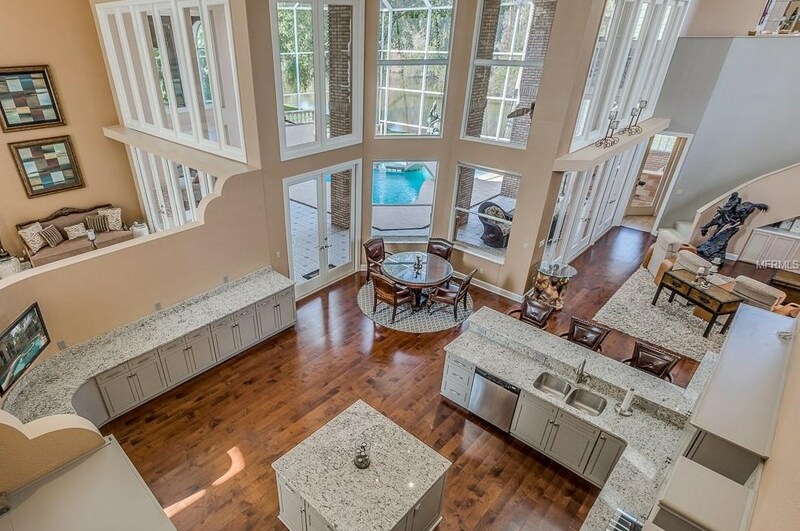 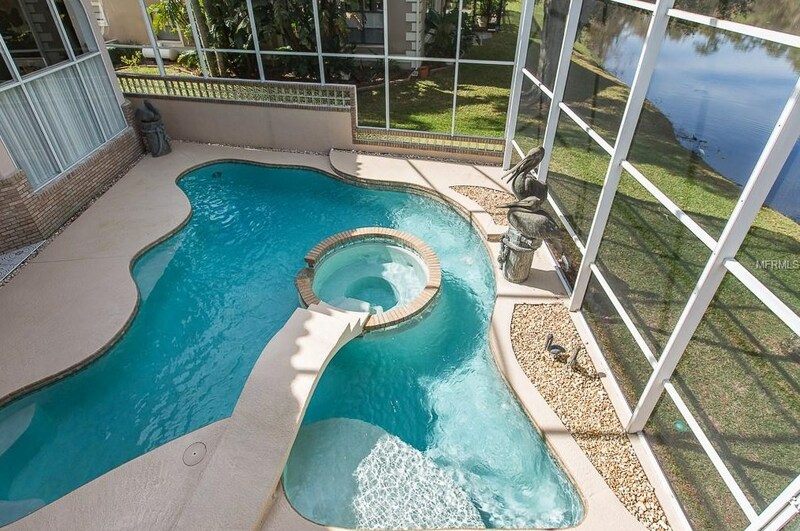 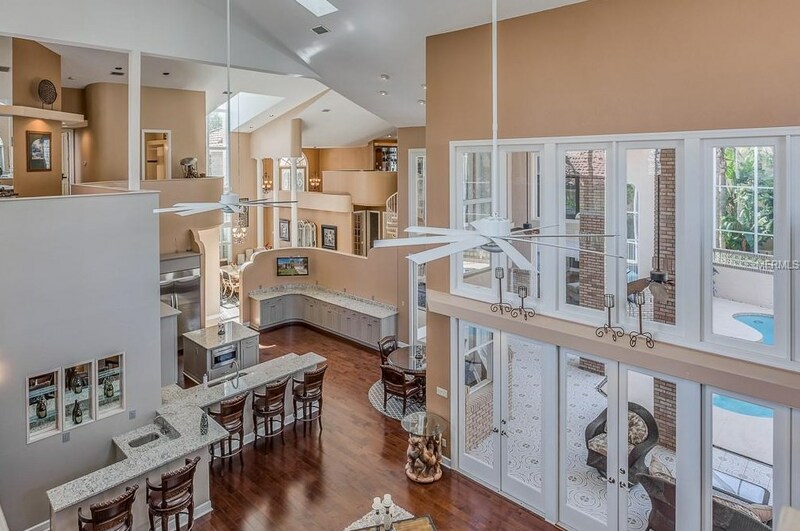 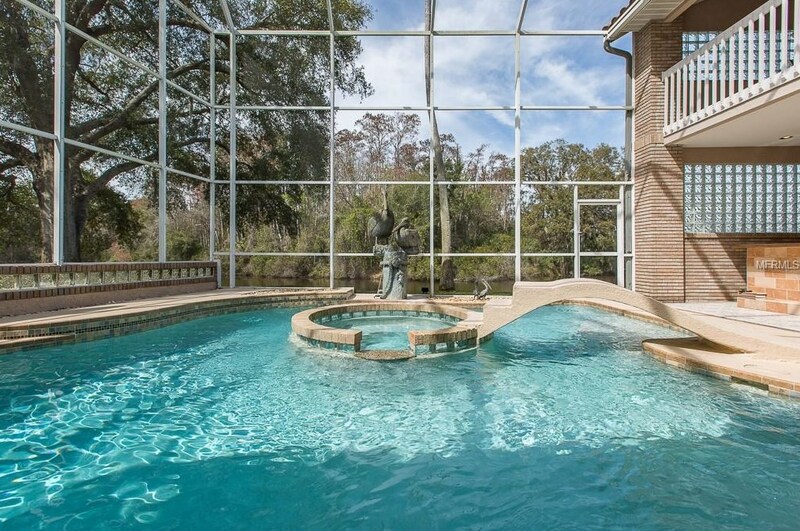 You will say "wow" upon entering this fabulous, incredible FULLY FURNISHED custom pool home nestled against a serene pond and across from the soul-soothing preserve area! 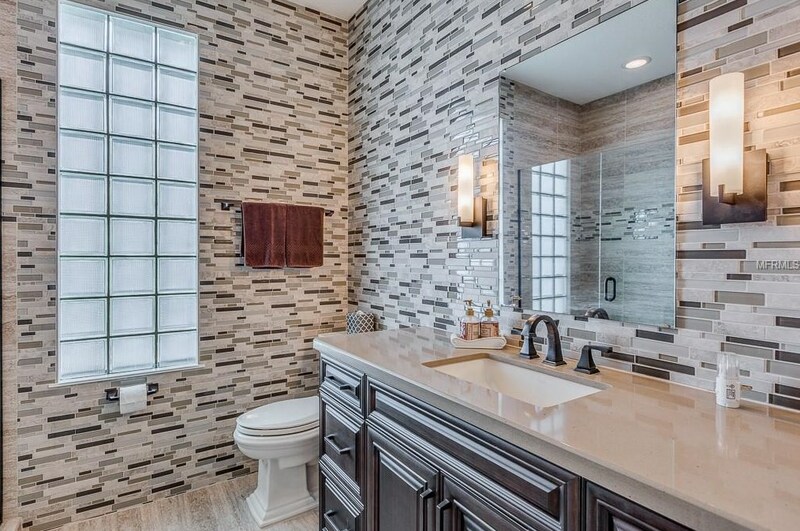 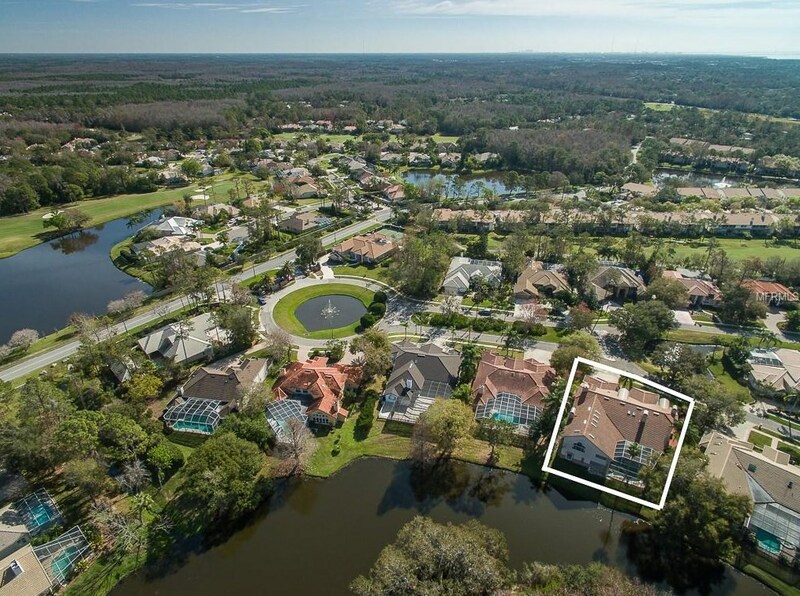 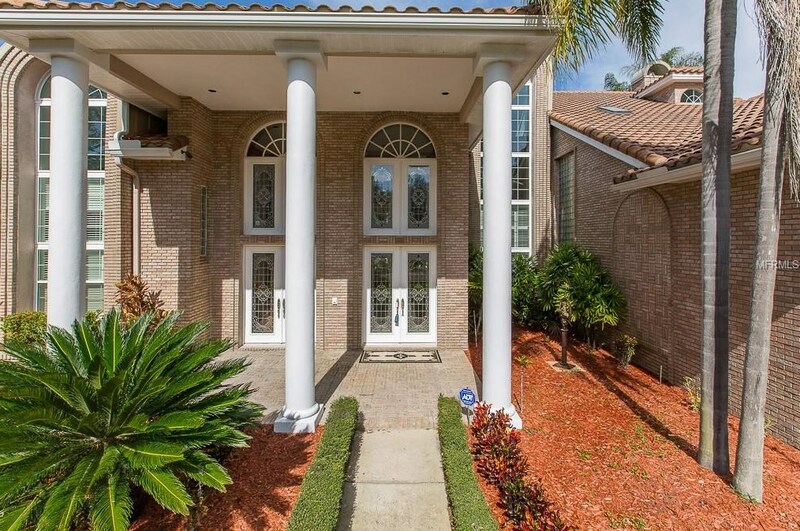 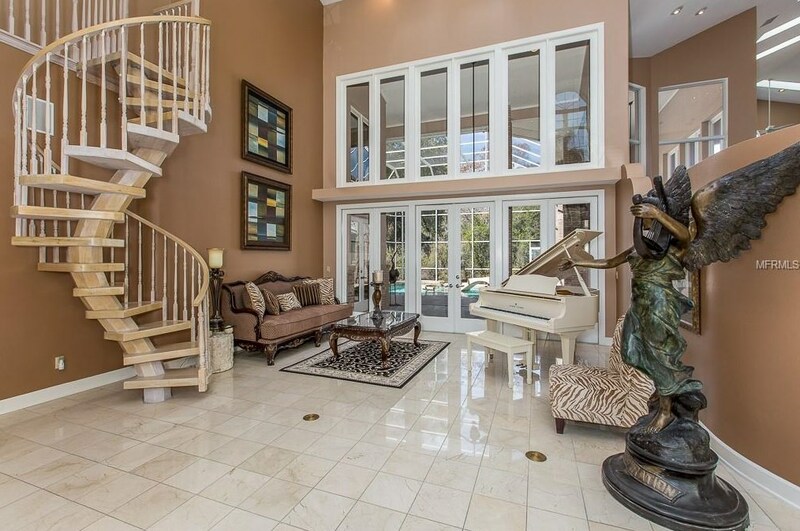 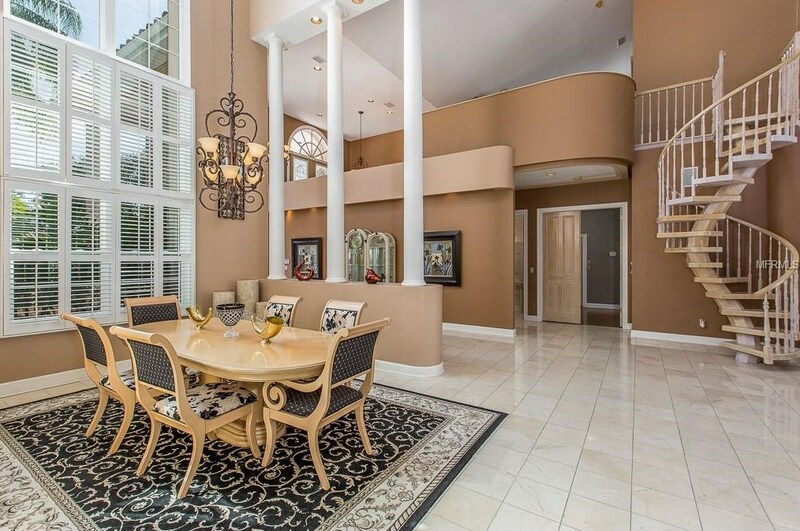 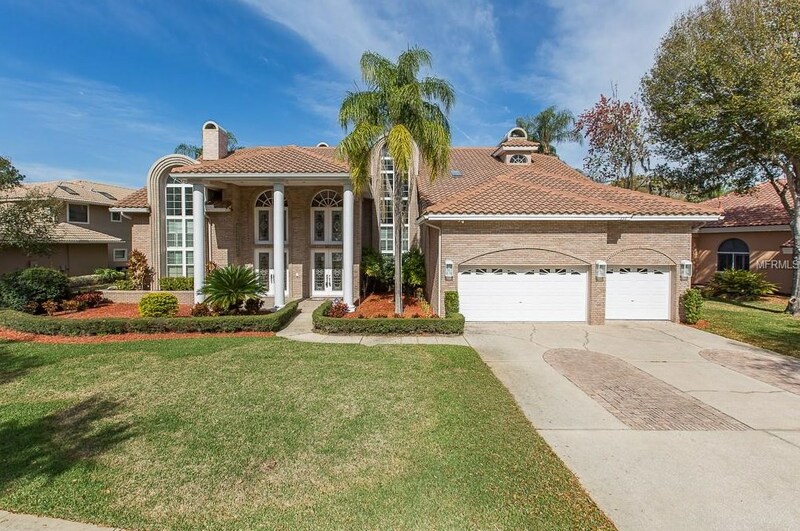 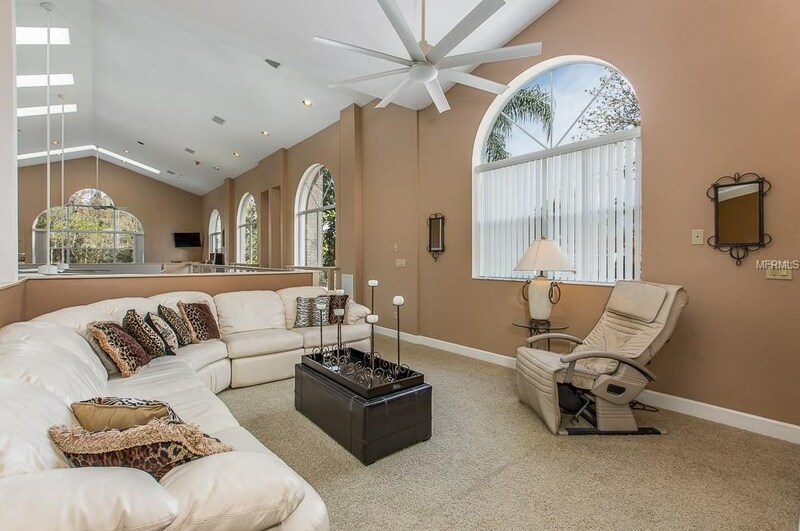 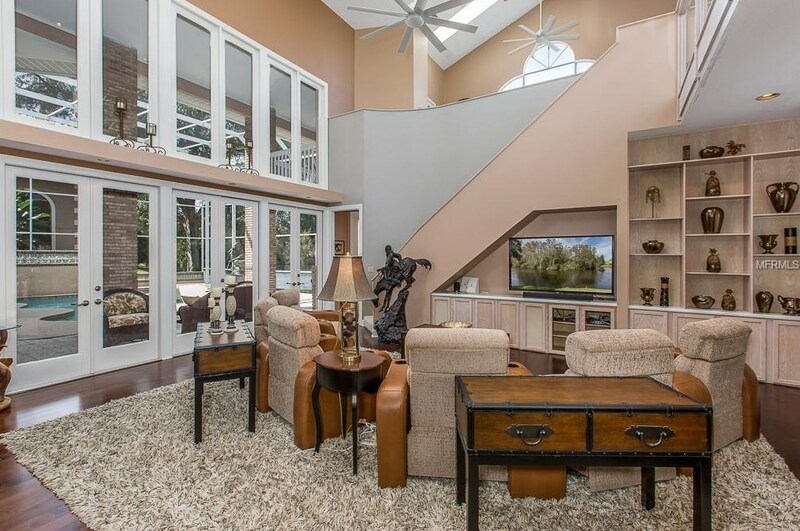 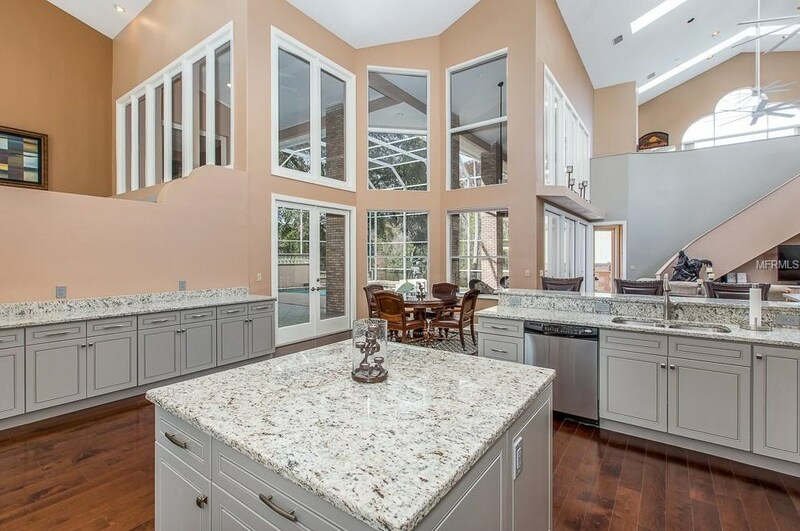 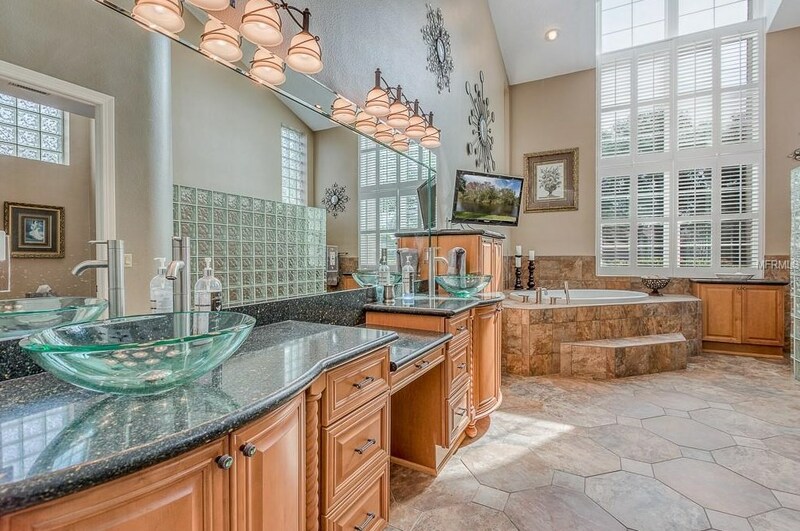 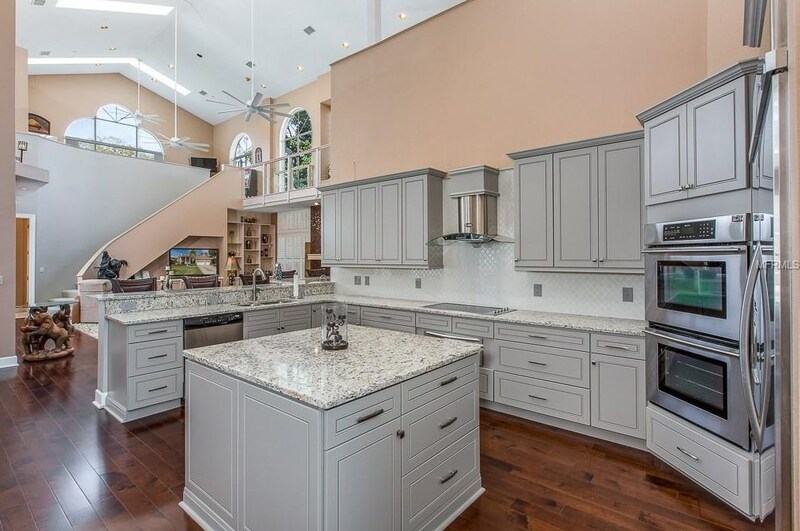 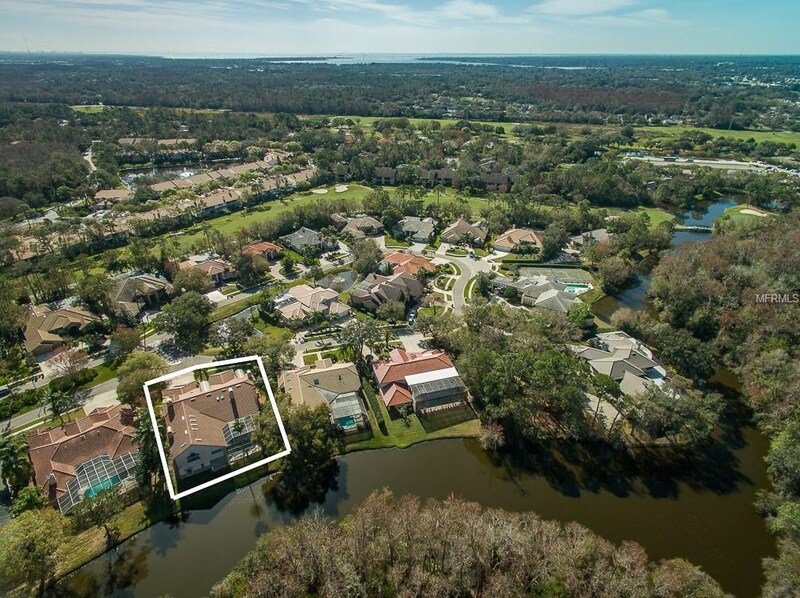 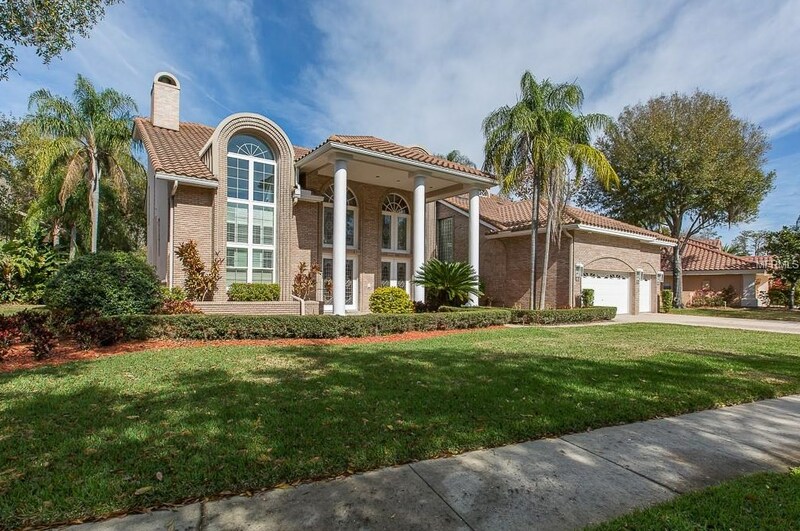 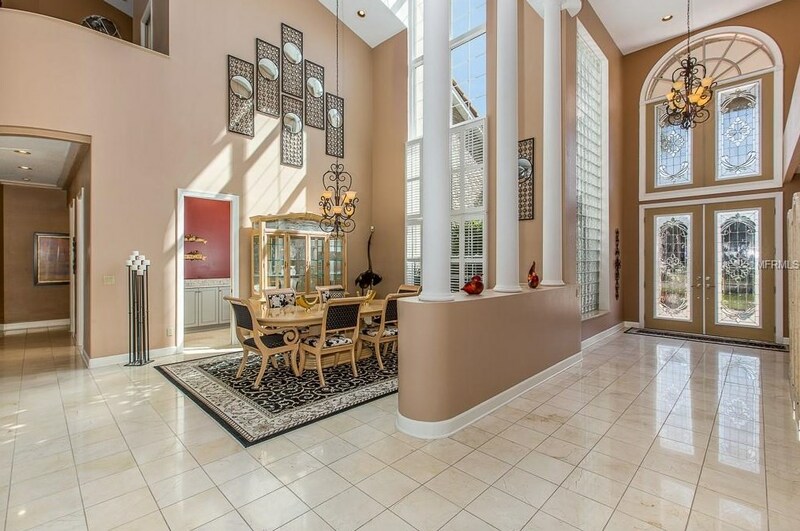 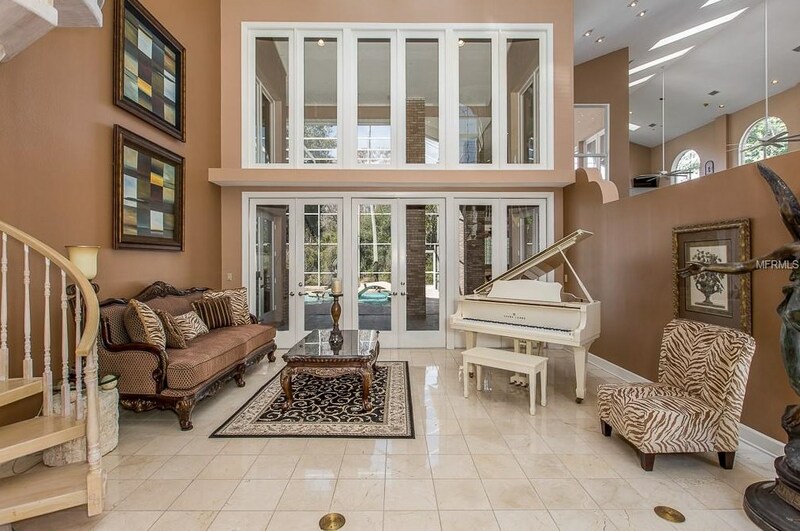 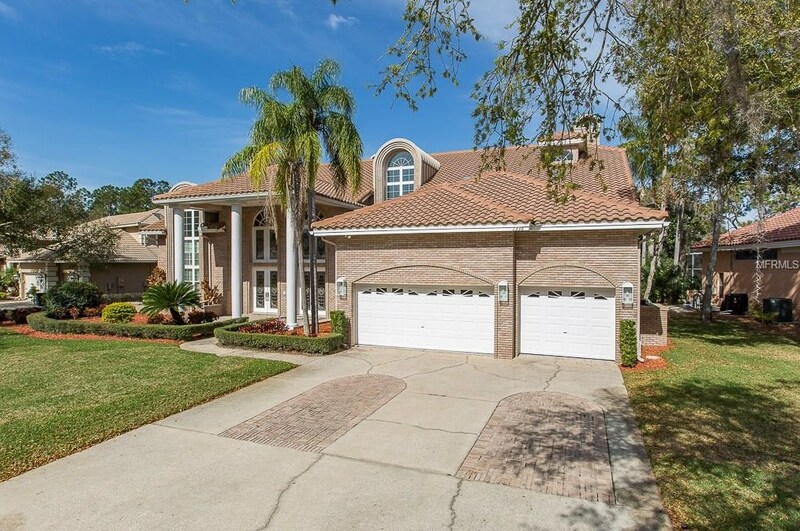 This stunner is located in the gated "Preserve" subdivision, an exclusive and arguably among the finest collection of homes in East Lake Woodlands, a presitigious and desirable gated golf course community in northern Pinellas County!! 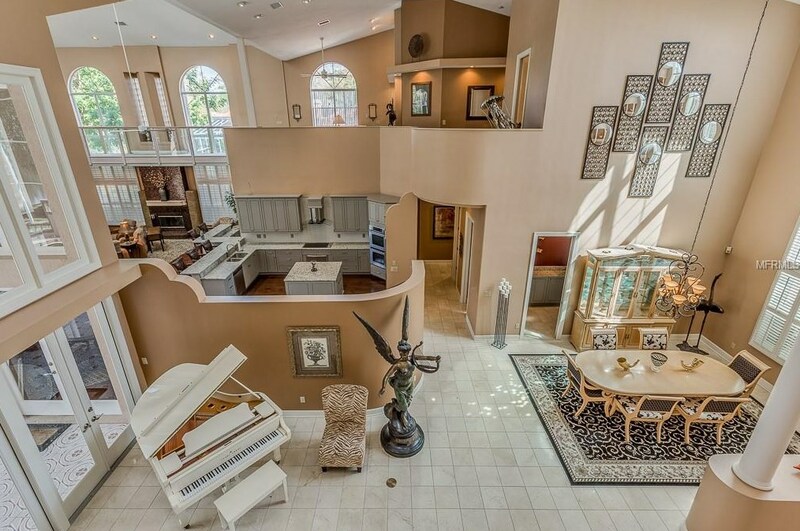 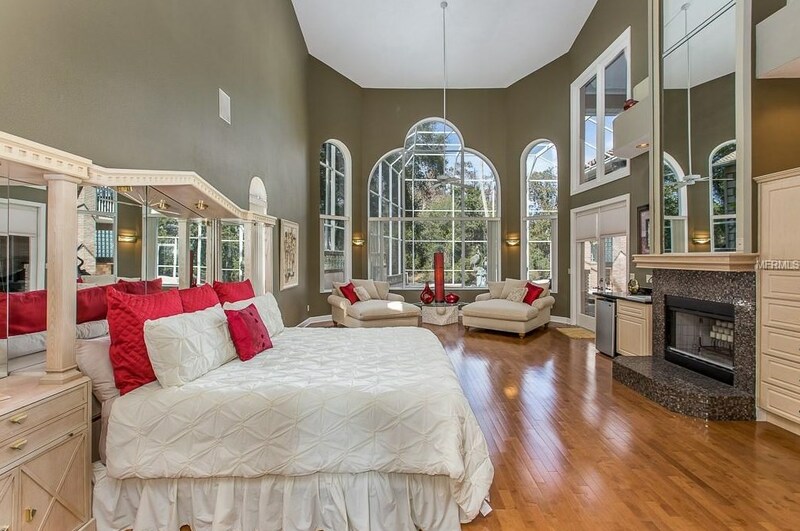 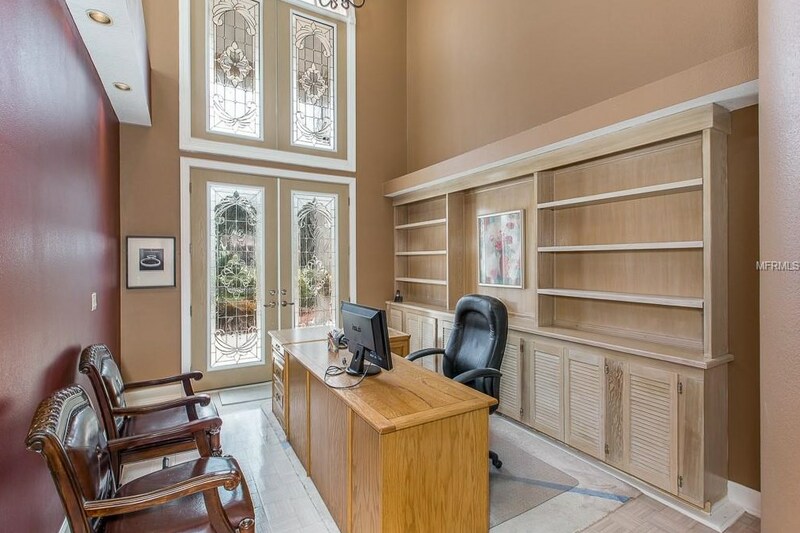 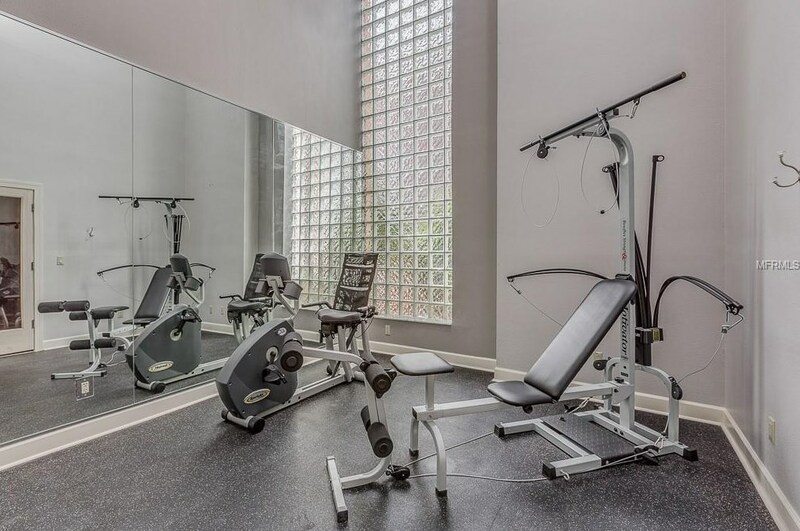 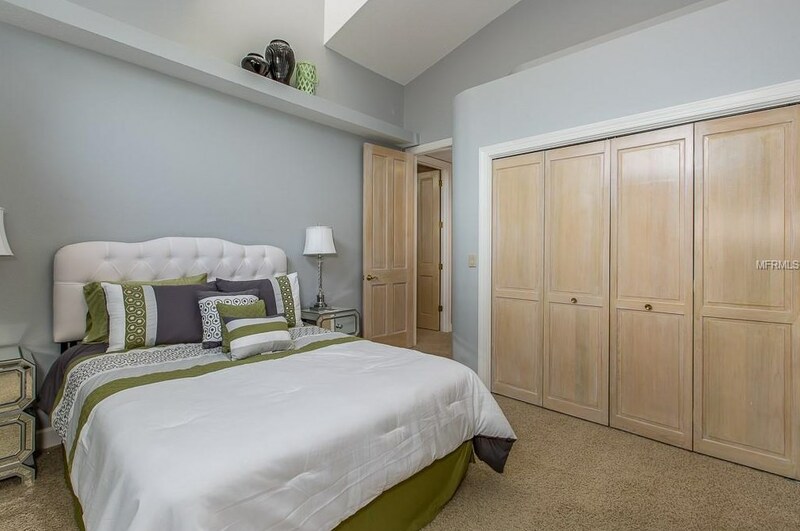 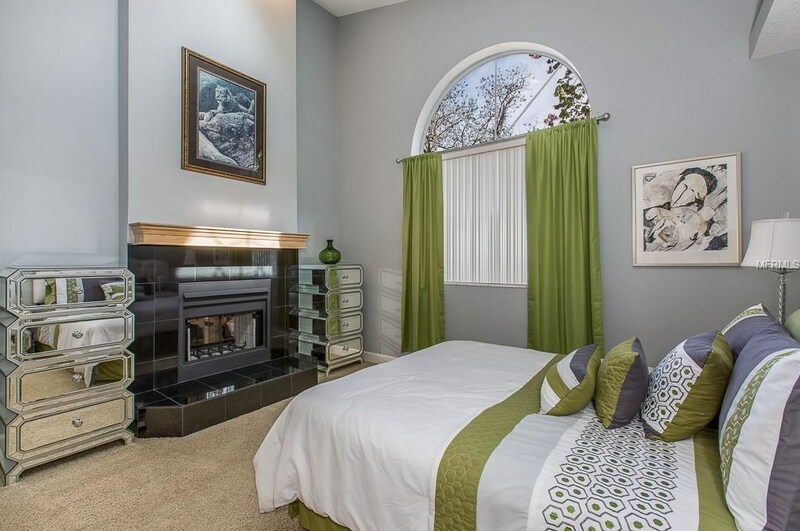 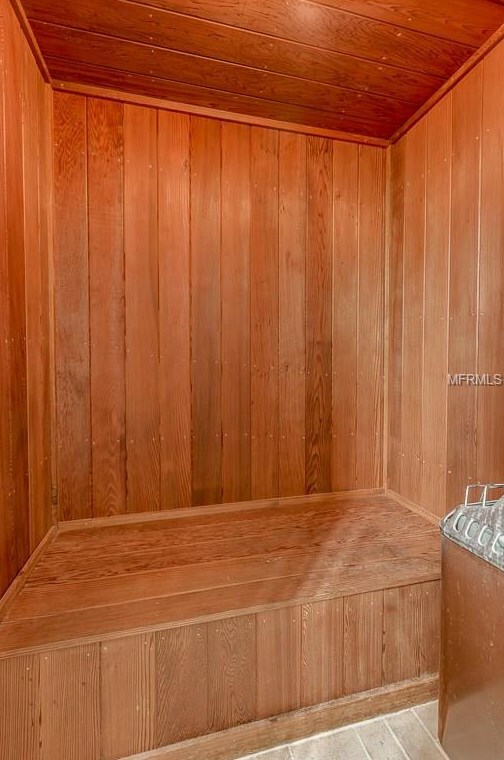 This 6 bedroom/5 baths and 2 half bath stunner contains 6848 sq ft of living area and so many fantastic features including a brand new remodeled kitchen, soaring ceilings, massive windows, charming upstairs balcony off one loft, sauna, spiral staircase to a separate loft/library area, marble and wood flooring, butler's pantry with wine fridge, 4 fireplaces throughout, architectural specialities of niches and curved walls, a clever bridge design crossing the pool deck into the spa, dramatic columns, and so much more!! 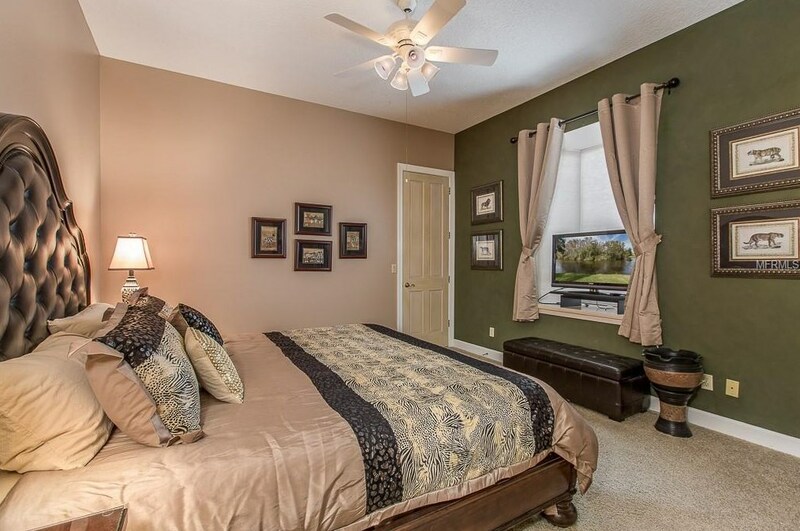 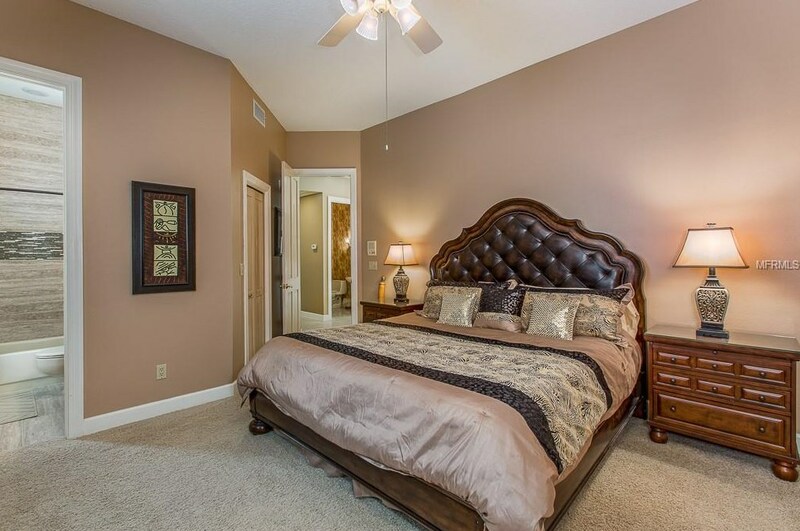 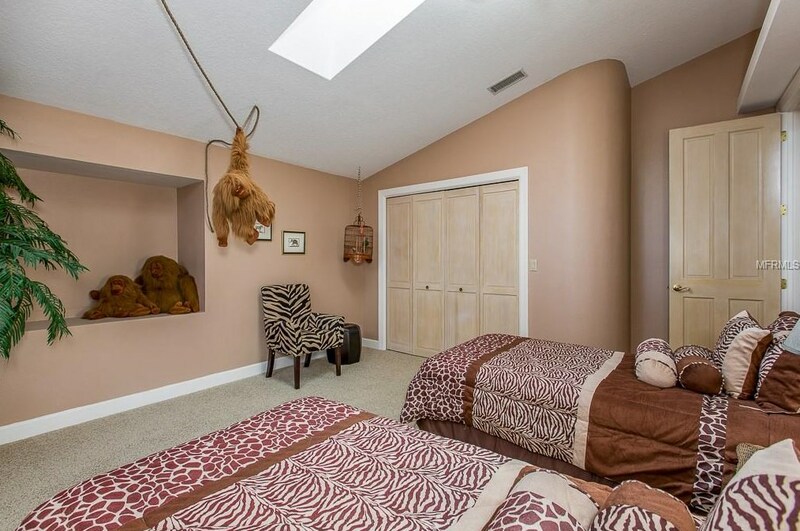 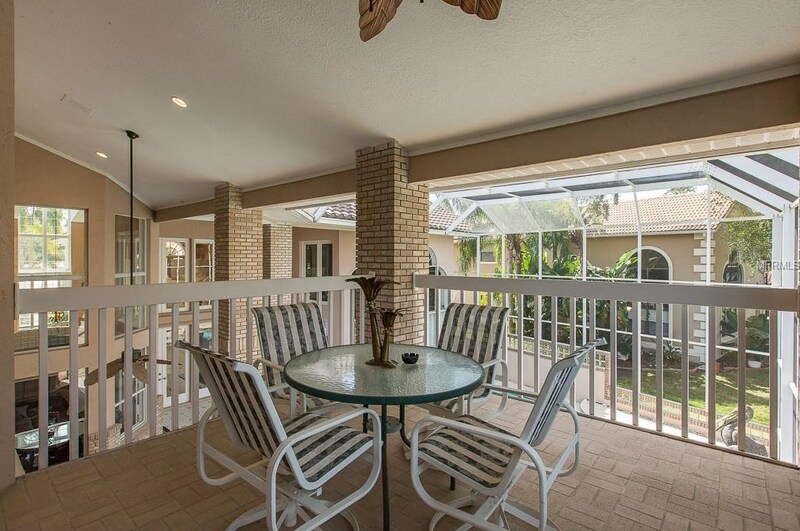 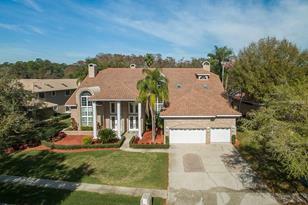 Close to beaches, Tampa, airports, fine dining, hospitals, and malls. 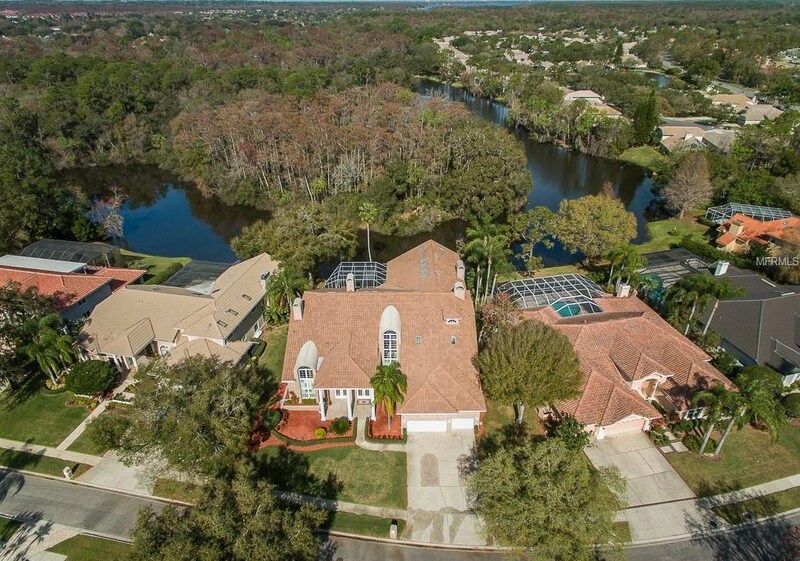 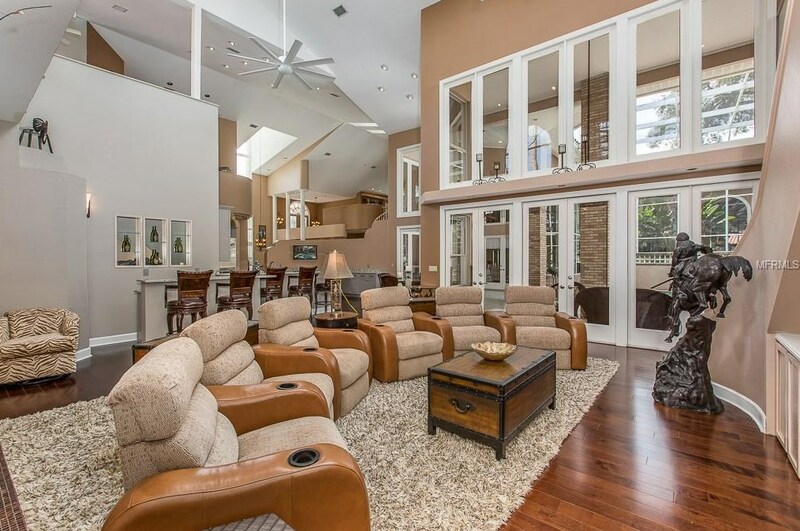 Terrific schools, golfing and tennis are all within reach of this truly extraordinary one-of-a-kind gem of a home!! 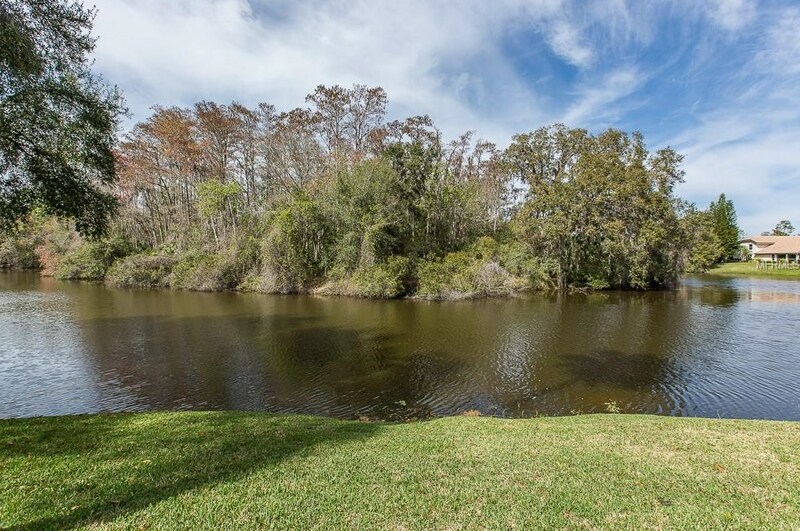 Driving Directions: East Lk Rd, West on Woodlands Blvd, right into Preserve subdivision. 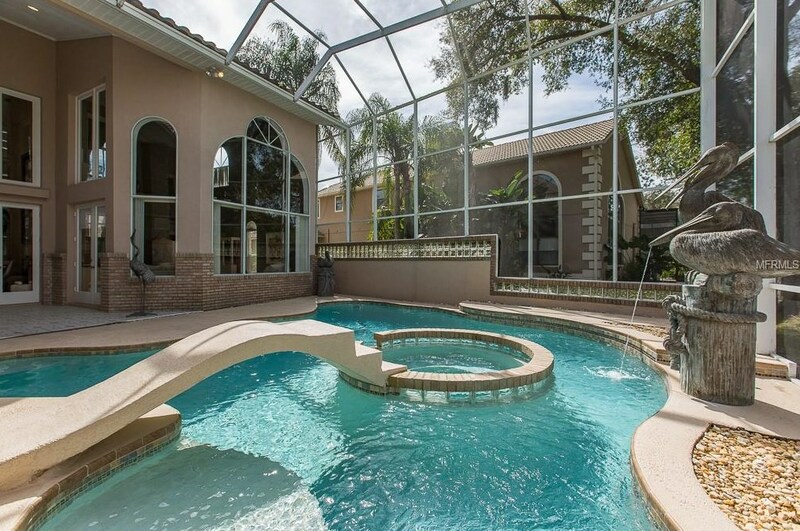 Thru gate to address. 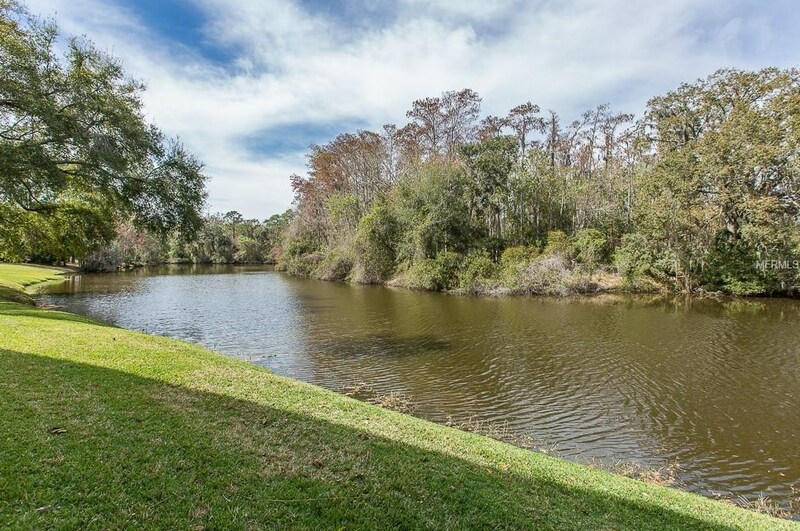 Lot Features: Conservation Area; 1/4 Acre to 21779 Sq. 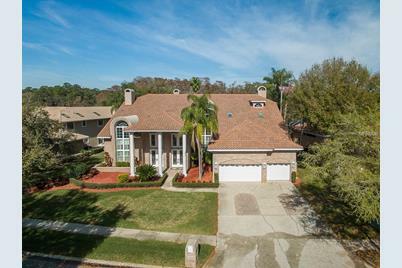 Ft.
1338 Preservation Way, Oldsmar, FL 34677 (MLS# U8034992) is a Single Family property with 6 bedrooms, 5 full bathrooms and 2 partial bathrooms. 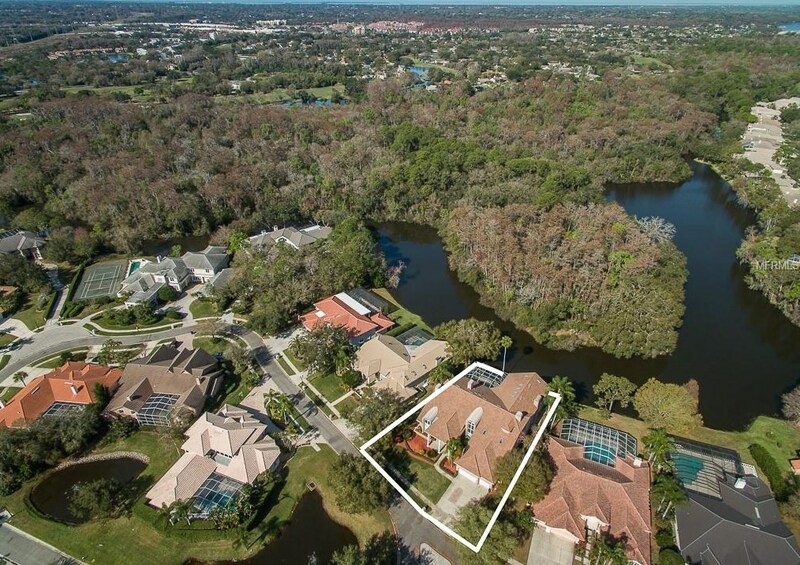 1338 Preservation Way is currently listed for $1,199,000 and was received on February 18, 2019. 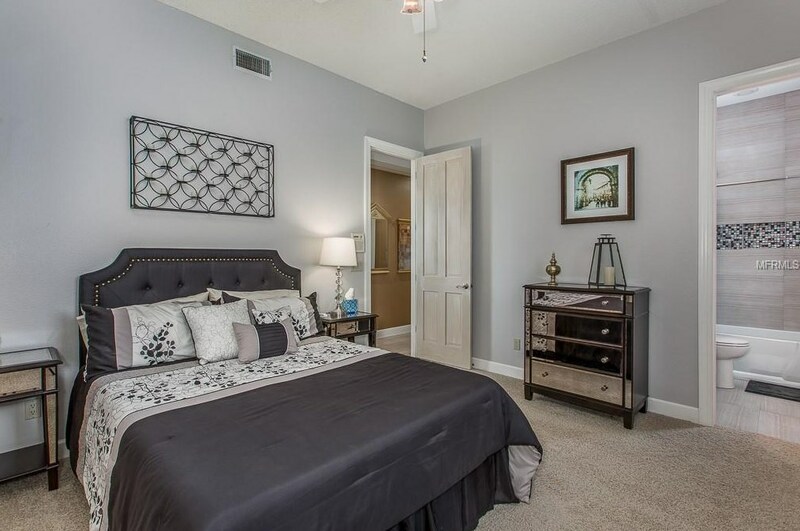 Want to learn more about 1338 Preservation Way? 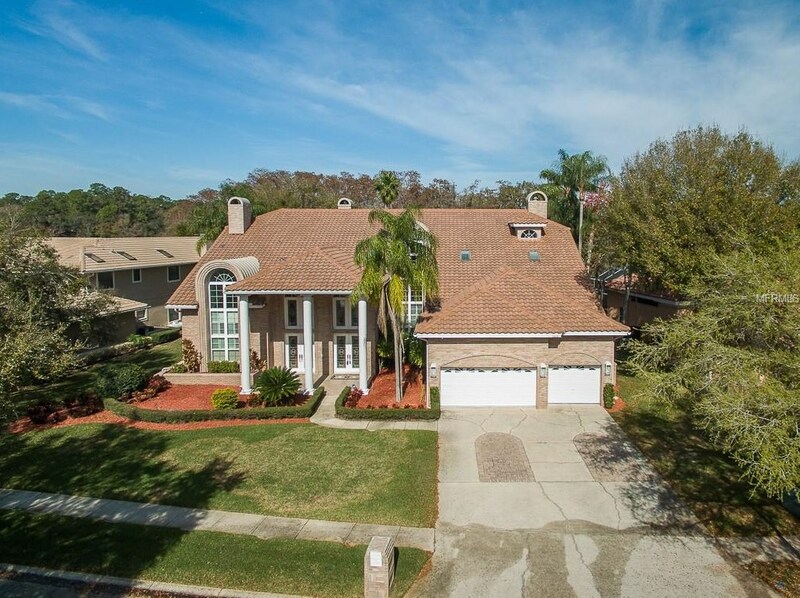 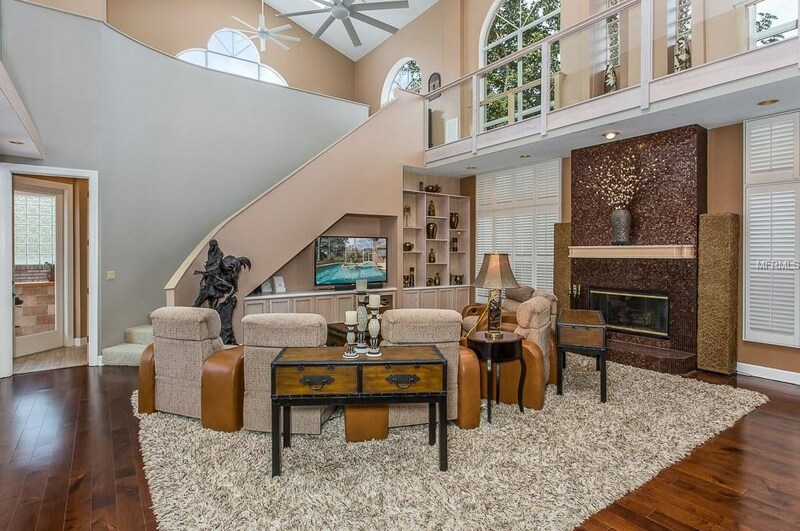 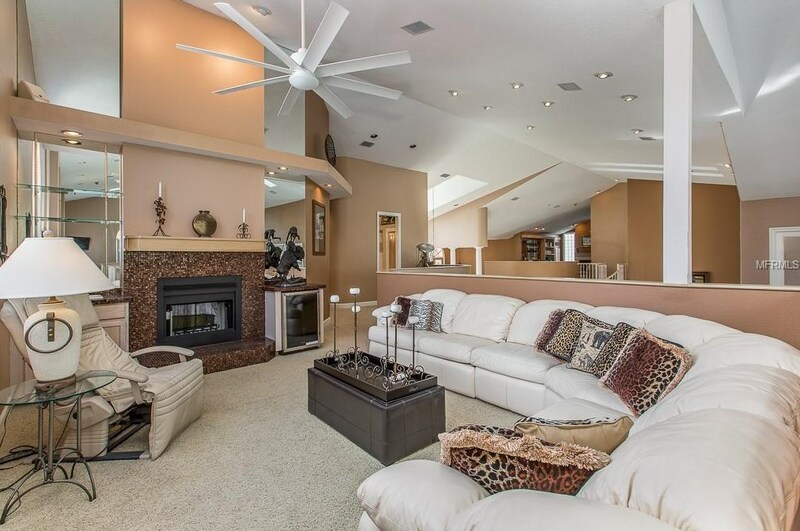 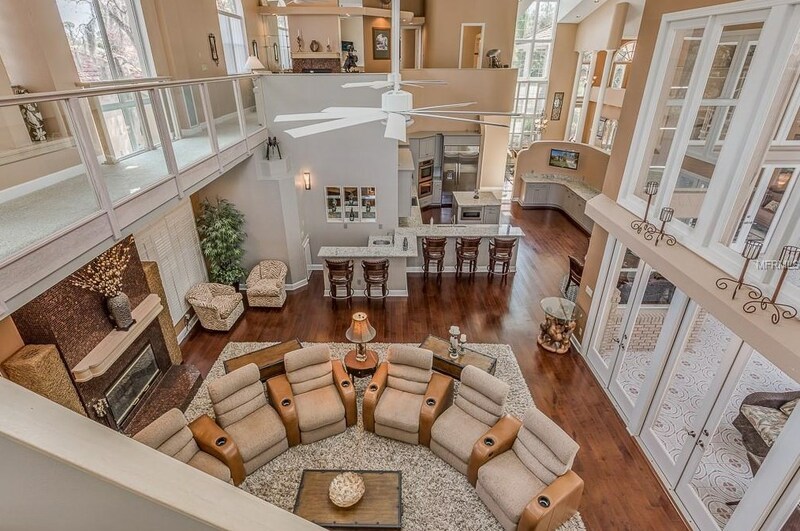 Do you have questions about finding other Single Family real estate for sale in Oldsmar? 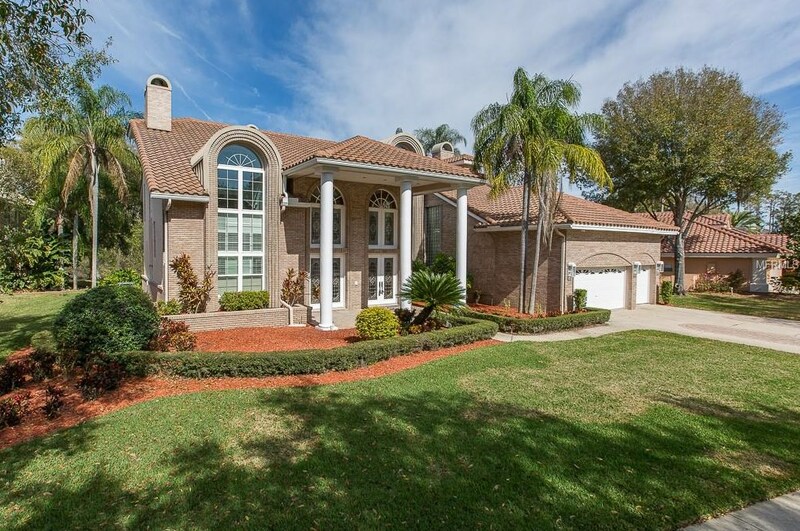 You can browse all Oldsmar real estate or contact a Coldwell Banker agent to request more information.